Many people have called Christ’s Sermon on the Mount the most profound sermon ever preached. It would be hard to argue that conclusion! Reading the Sermon is one thing, but living it out is something entirely different. Oswald Chambers helps us live out these amazing words in his book Studies In The Sermon On The Mount. Not only did Chambers provide us with an excellent commentary on this Sermon, but his life showed his devotion to practicing what he preached. 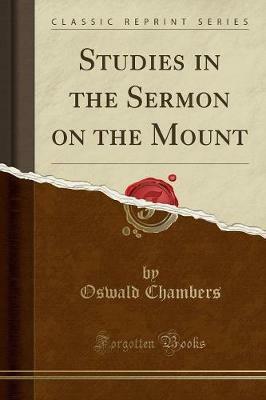 At a memorial service for Chambers in December 1917, a close friend described Oswald’s life as “the finest commentary on the Sermon on the Mount I know.” May that be said of all Christians! This is one of the finest commentaries I have read on this life-patterning sermon that Jesus gave us. It’s a great read, but it is also quite challenging at times. To be honest, Chambers’ thoughts are so deeply profound at points that it takes several readings to grasp the implications. But it is worth your effort! To Knapp’s words I can only add “Amen!” If you want to understand the Sermon On The Mount better, you shouldn’t miss out on this premier Oswald Chambers book. When I was a kid, I couldn’t wait for “Martial Arts Theater” on Saturday afternoons! My friends and I would gather at my house with our snacks and watch a movie with outstanding martial arts action, and then run outside to try to practice what we had just watched. In these movies, I was always intrigued by the reluctant hero—the guy who had enough skill to snap your neck with his little finger, but who didn’t want to fight. When the bad guys finally crossed the line, our hero would instantly spring into action to restore peace. These are the memories that came flooding back into my mind as I read Erwin McManus’ latest book The Way Of The Warrior. The warrior is a peaceful man living in a hostile world. He is prepared to fight, but will only fight when it is the only option to restore peace in his community. The warrior is nobody’s fool, but neither does he flaunt his knowledge before fools. The warrior doesn’t seek honor for himself, but fights to secure a better future for those he loves. In short, the warrior is vividly portrayed on the pages of Scripture as the kind of man God delights to bless. McManus interweaves all of these concepts masterfully in his book. As I read, I found my mind flipping between images of my childhood martial arts movies, and heroes in the Bible, and the opportunities I have right now to be a warrior for peace. Like the ancient samurai, McManus instructs us in the eight codes of the God-honoring warrior. This type of warrior fights only for peace, seeks to become invisible, finds honor in serving others, gains mastery over his own thoughts, owns defeat, harnesses and channels his strengths, becomes one with all that’s around him, and stands unmoving in his pain. As is the case with all of McManus’ books that I have read, I find myself invigorated mentally, emotionally, and spiritually. After reading The Way Of The Warrior, I have a clearer picture of the type of warrior God has called His men to be. 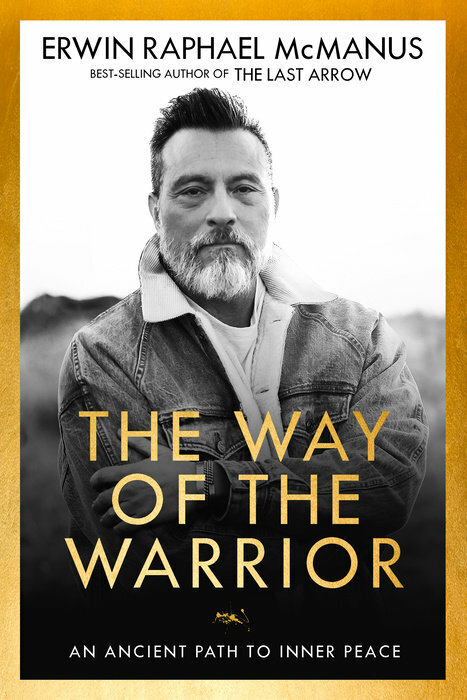 Guys, this is an excellent book for you to read on your own, but I would highly recommend that you read with other warriors. The concepts in this book will spark some much-needed conversation about how godly men should live in today’s culture. I am a Waterbrook book reviewer. Psychologists tell us that babies are only born with two innate fears, yet many people’s lives are constricted because of numerous fears that they have allowed to creep in. 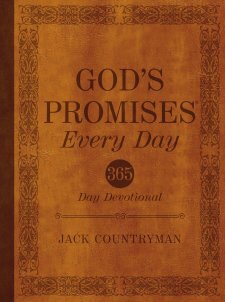 A great way to begin defeating those fears is by learning what God has to say about them, and a great place to begin that journey is with Jack Countryman’s book God’s Promises Every Day. It’s not very effective to simply tell ourselves, “Don’t be afraid of that.” Instead, we need something with more authority—like God Himself. The Bible is jam-packed with promises that God has given us; promises that will counteract our limiting fears. Jack Countryman has put together a marvelous resource to bolster your fight against crippling fears every single day. Each day’s reading begins with a short portion of Scripture, followed by just a couple of short paragraphs unpacking the truth in that Scripture, and then concluding with a one-sentence-long prayer based on that biblical truth. Short, but very powerful and effective! The Bible itself says that faith is built by hearing and applying God’s Word, and that’s exactly what God’s Promises Every Day makes so accessible to us. It’s interesting to note that Jesus refuted every one of satan’s attack by quoting a portion of Scripture. 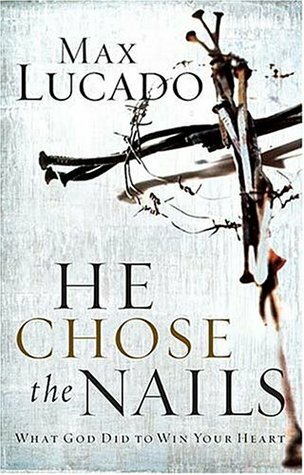 Reading this book every day will similarly arm you to attack the temptations and fears that the enemy wants to throw at you as well. I am a Thomas Nelson book reviewer. Taking a journey with a tour guide who knows the terrain and the customs is always so much more rewarding than simply following the directions of some far-removed travel agent. In journeying through the four Gospels of the New Testament, a premier tour guide is close by in Kenneth Bailey and his book Jesus Through Middle Eastern Eyes. All of us bring our own paradigms with us wherever we go. There is a certain way we see the world, and everything gets processed through those lenses. My natural bias, when I pick up the New Testament is to read it through my lenses of a 21st-century American. But Jesus lived in a specific time and place in world history. He lived as a Jewish man in Israel during the time the Roman Empire held sway over world affairs. If I try to read about a 1st-century Eastern world through 21st-century Western eyes, I will be missing so much of the richness. Kenneth Bailey lived and taught and was immersed in the middle eastern culture for decades. 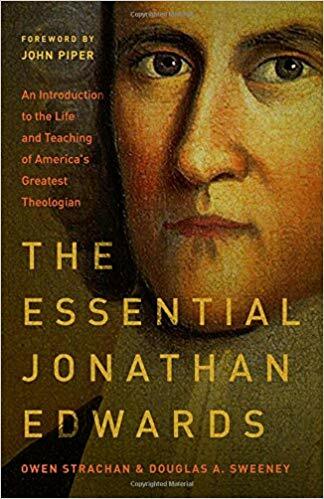 So with his western understandings and middle-eastern insights, he treats us to vistas of Scripture that I hadn’t seen before. Bailey is a first-rate scholar, but by no means is this book an academic study. On the contrary, Bailey’s scholarship will make the accounts of the life of Jesus come to life before your eyes! You will be noticing nuances and insights that you probably missed in all your previous readings. 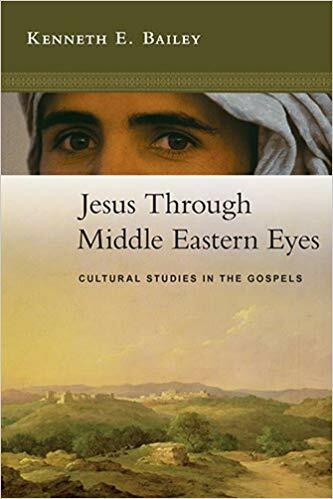 If you want to experience the Gospels in a new, exciting way, I cannot recommend strongly enough that you take Jesus Through Middle Eastern Eyes along with you for the journey! Prayer changes things. That makes prayer dangerous and the pray-ers themselves a danger to anything that opposes the kingdom of God. Dangerous Prayers is a collection of powerful prayers and a brief biography of those who prayed them. Growing up, a constant refrain rang in my ears from my parents whenever I faced a problem: “Have you prayed about it?” I’m not sure why we make prayer our last resort instead of our first response, but it often seems that some of the most heartfelt, passionate prayers are offered up in the darkest of times. 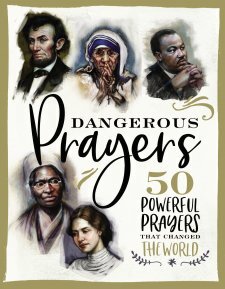 Dangerous Prayers offers a short biography of some world-changing people who changed the world in large part because of their desperate dependence on God’s help, as seen in the frequent and bold prayers they prayed. Many of these prayers were prayed in dark places—prisons, before the executioner, in the midst of war, in unimaginable poverty, or staring down the evils of slavery. These men and women repeatedly turned to God, and God repeatedly strengthened them to accomplish amazing things. Some of the answers to prayer came in their lifetimes, and some prayers were only answered long after they had died. Dangerous Prayers is an excellent coffee table book. By that, I mean it’s a great book to leave out in the open as a conversation-starter. Parents could read these short biographies and prayers with their children, and friends could use them as a bridge from past history to current events. But more than anything, keep Dangerous Prayers close at hand will—I sincerely hope—cause you to turn to prayer frequently and boldly.